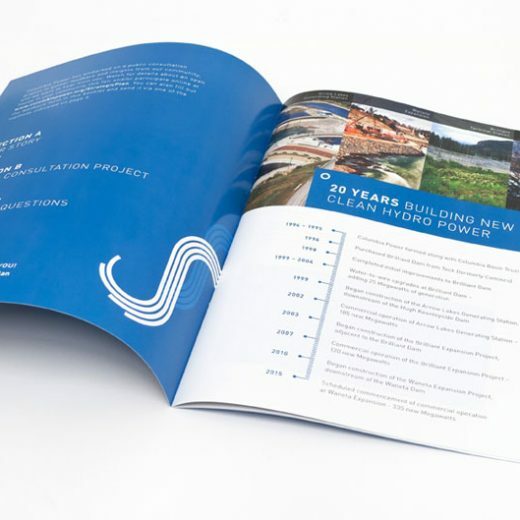 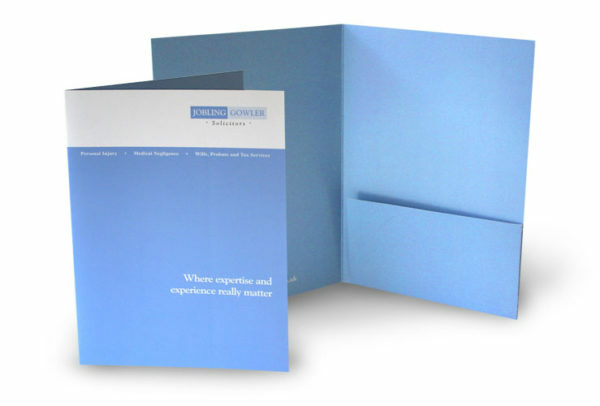 Folders are an essential tool in your brand building. 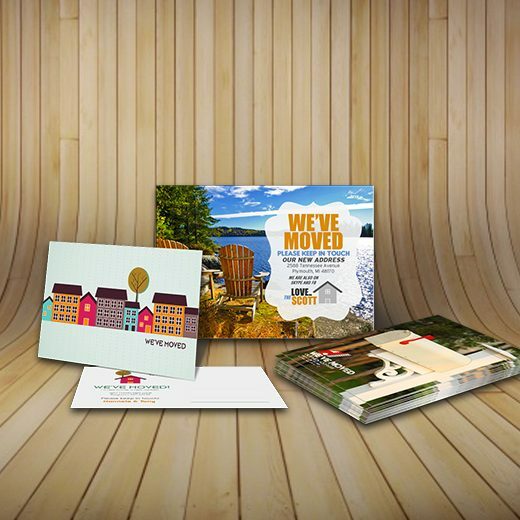 Create stylish, professional Impressions With Custom Full-Color & Design Choices of Folders and get your business recognized. 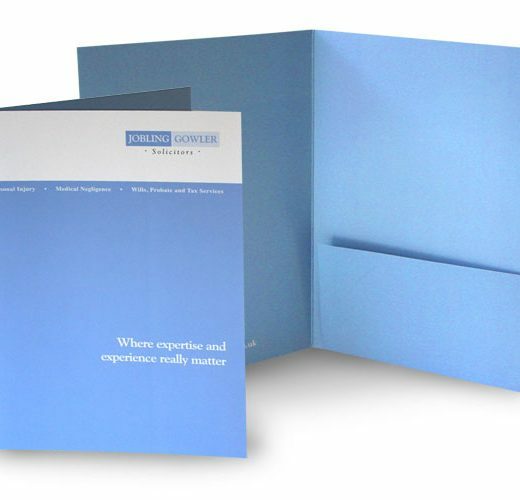 Folders are office stationery used in Business Services, Dental Office Stationery, Doctors Offices, Tax Consultants, Art & Entertainment, Beauty & Spa, Real Estate, Retail & Sales etc. 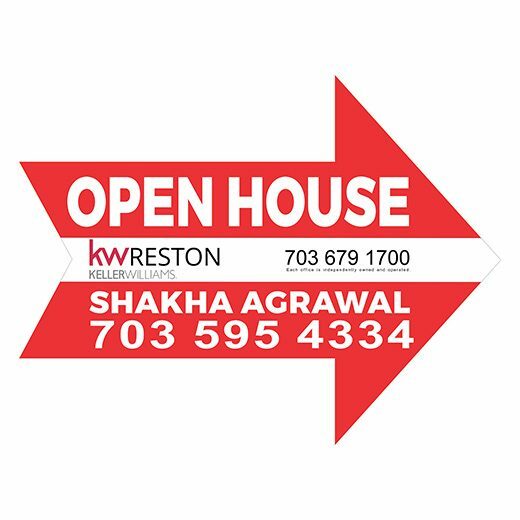 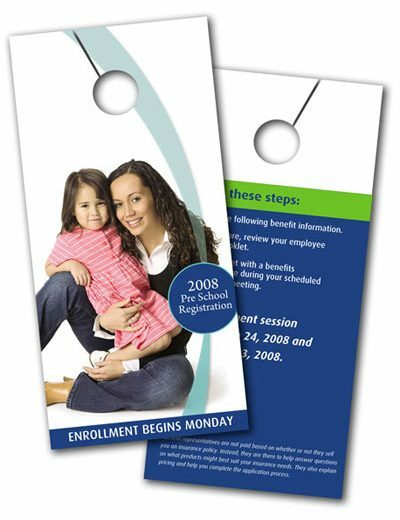 Print pocket folders with VPRINT DESIGN, A FAIRFAX VA based printing service team with an option of online print shop helps you to order from home and pick or ship to your places upload your design file & order today!